Two-hundred trees lining a Belgian motorway have been chopped down by mistake due to a communication mix-up. 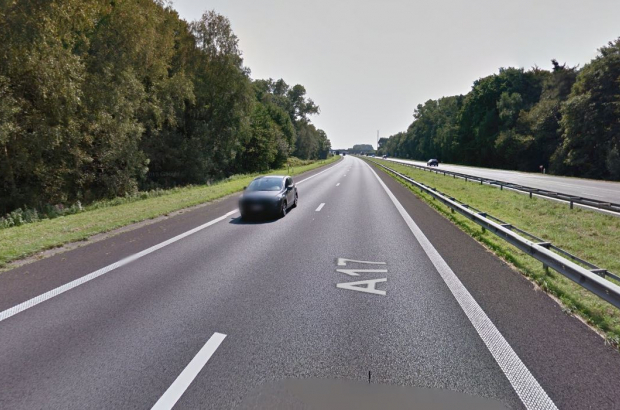 The Flemish roads and traffic agency AWV had asked its contractor to cut down a small number of trees on the E403 in Torhout, West Flanders, and prune about 200 others. But the instructions were misinterpreted and all 200 trees were felled. Elsie Desmet, the Torhout town councillor responsible for environmental matters, said the town was not consulted at all about the works, which took place on Monday lunchtime. "We immediately contacted the roads and traffic agency," she said. "It was due to a communication error between an employee of the agency and the contractor." The firm responsible will reportedly pay compensation for the misunderstanding, but Desmet added: "The consequences are serious. The trees were an important part of the landscape - and now they're lying flat on the ground."